GAINESVILLE, September 17, 1998 – Richard Karn, “Al” on the American classic Home Improvement, kicks off a five-city tour in September to educate consumers about the benefit of recycling Nickel-Cadmium (Ni-Cd) rechargeable batteries. The Charge Up to Recycle! program is supported by national retailers and communities who serve as collection sites for used Ni-Cd batteries. 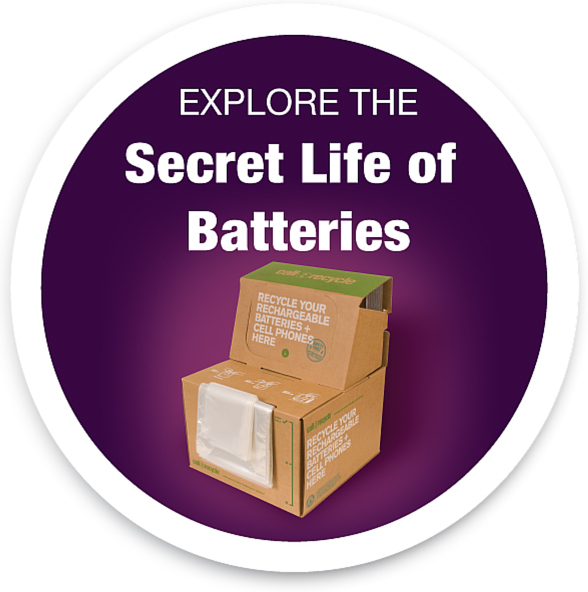 Consumers simply call 1-800-8-BATTERY to find the nearest collection site, or they can log onto the Programs’ website at www.rbrc.org.